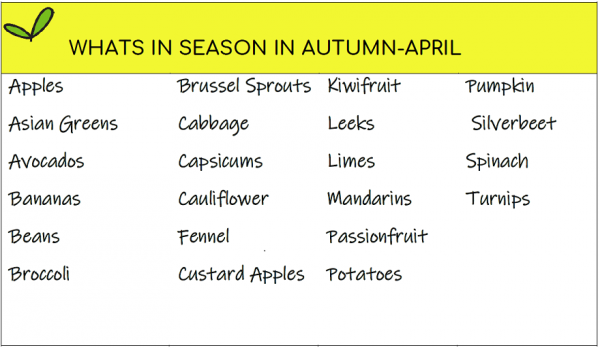 Apart from the weather getting cooler, one of the things I always look forward to at this time of year is………the start of Brussel Sprouts Season!!! As a child, brussel sprouts were definitely considered punishment on a plate. Not any more…….I am ready with my ghee, bacon and fry pan waiting for the first delivery of fresh organic brussel sprouts to come off the delivery truck. I cannot wait!